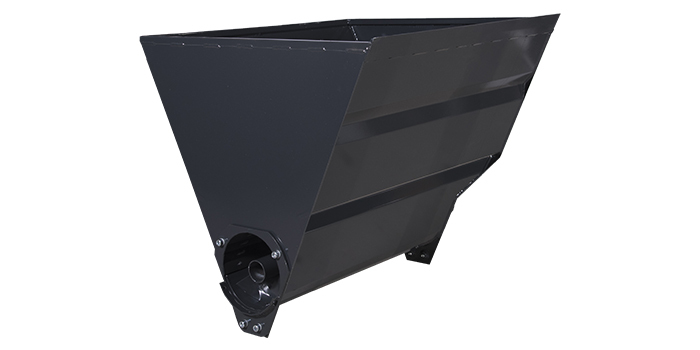 The dosing feeder is shaped like a bucket for easy filling of different materials. The auger in the bottom distributes the material smoothly and evenly. An attachment that is suitable for filling cable or pipe trenches. It can even be used for distributing animal feed. Suited for sand, finer gravel and flour.